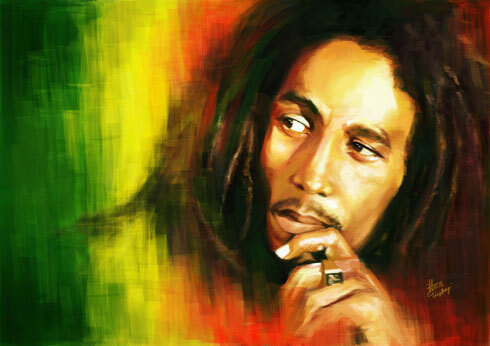 Los Angeles – Bob Marley, one of the world’s best-known Jamaican Reggae performers, and three other persons were shot December 3rd when seven gunmen burst onto the grounds of Marley’s home in Kingston, Jamaica, where he and his band, the Wailers, were rehearsing. Miraculously, amid a shower of bullets, there were no fatalities. Los Angeles – Bob Marley, one of the world’s best-known reggae performers, and three other persons were shot December 3rd when seven gunmen burst onto the grounds of Marley’s home in Kingston, Jamaica, where he and his band, the Wailers, were rehearsing. Miraculously, amid a shower of bullets, there were no fatalities.